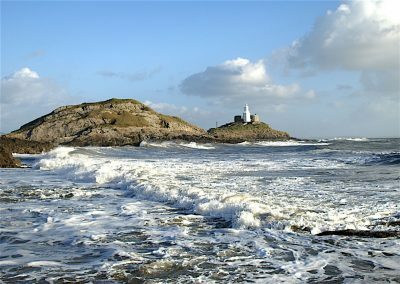 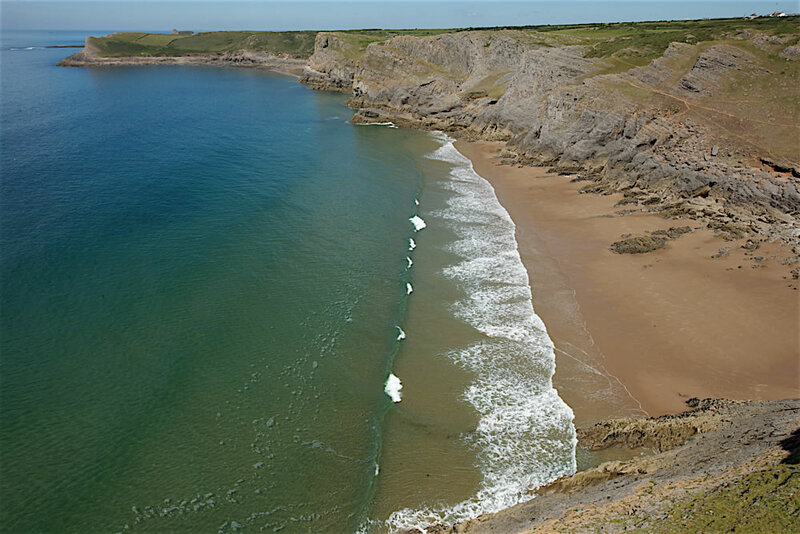 Gower is a peninsula situated in South Wales projecting westwards into the Bristol Channel. 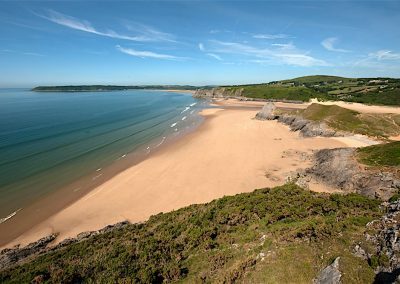 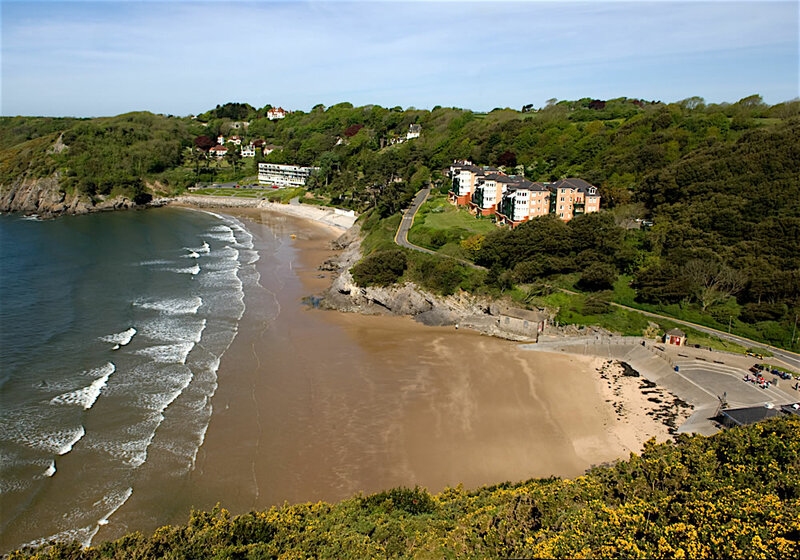 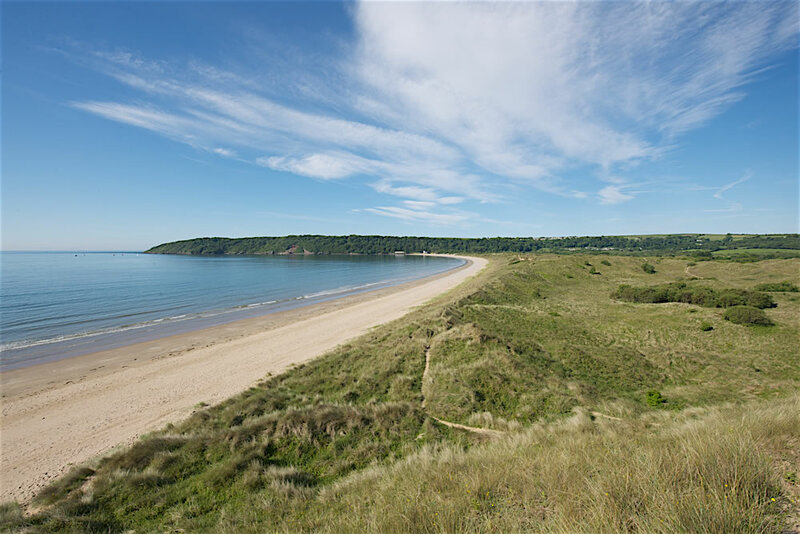 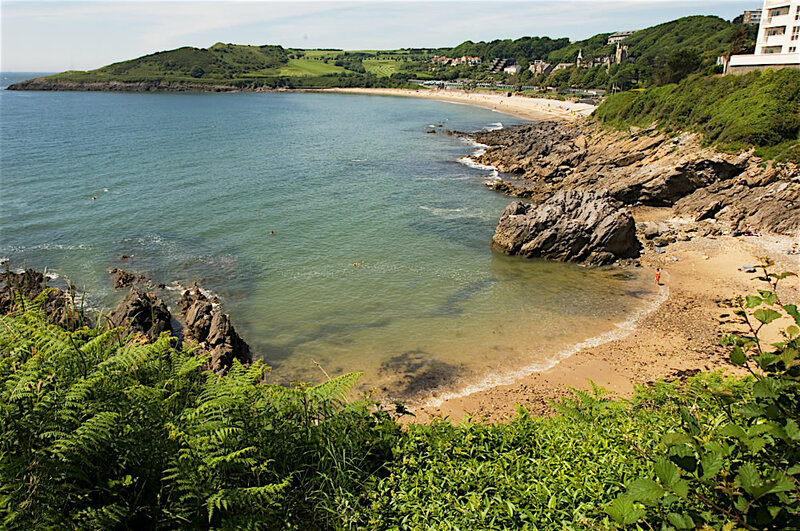 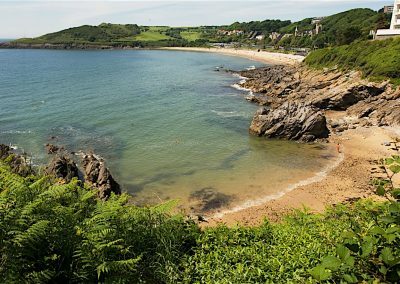 Four of Gower’s beaches have Blue Flag beach awards for their high standards. 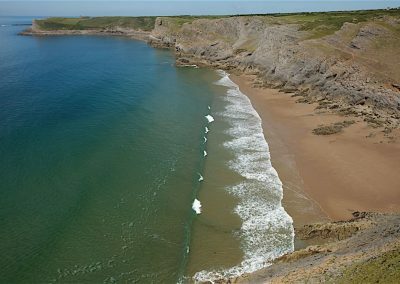 Port Eynon is a stone’s throw away from our luxury lodges, and is made up of a long, sandy beach with sand dunes and rock pools. 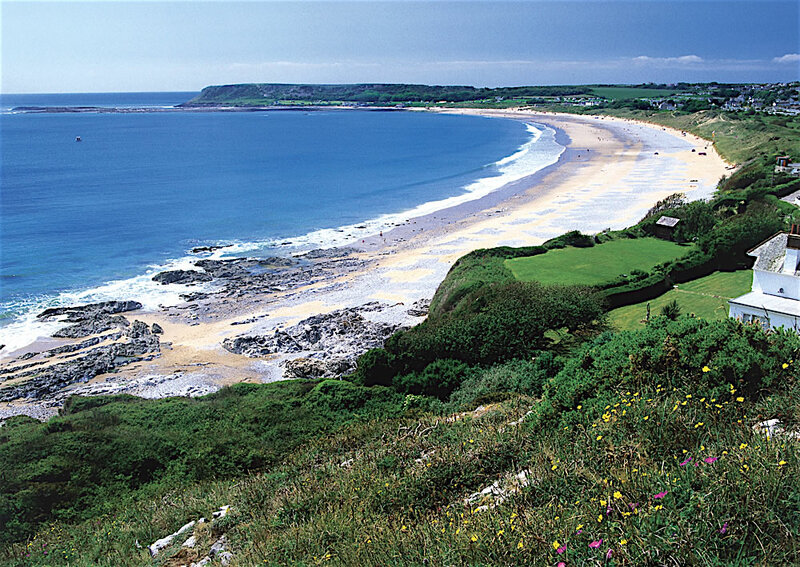 Port Eynon also offers plenty of places to eat. 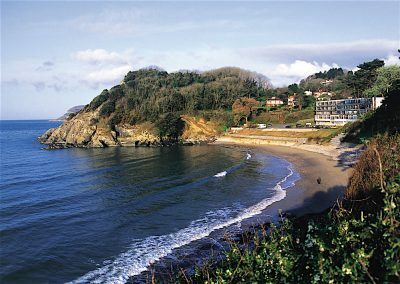 You’ll always get a warm welcome at the Smugglers’ Haunt and Ship Inn, and there’s also a Fish and Chip shop on the beach front!! 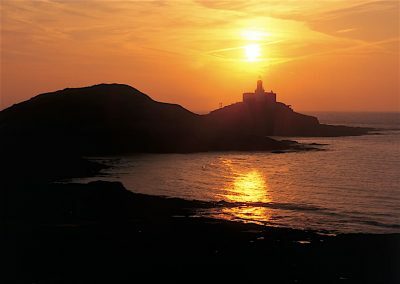 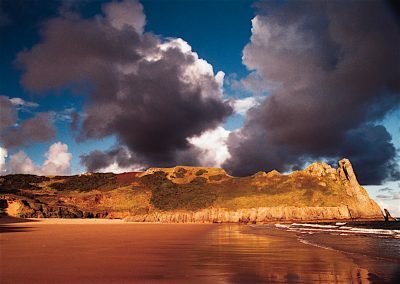 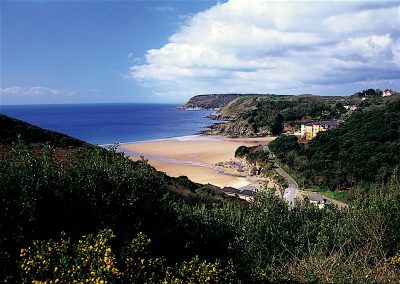 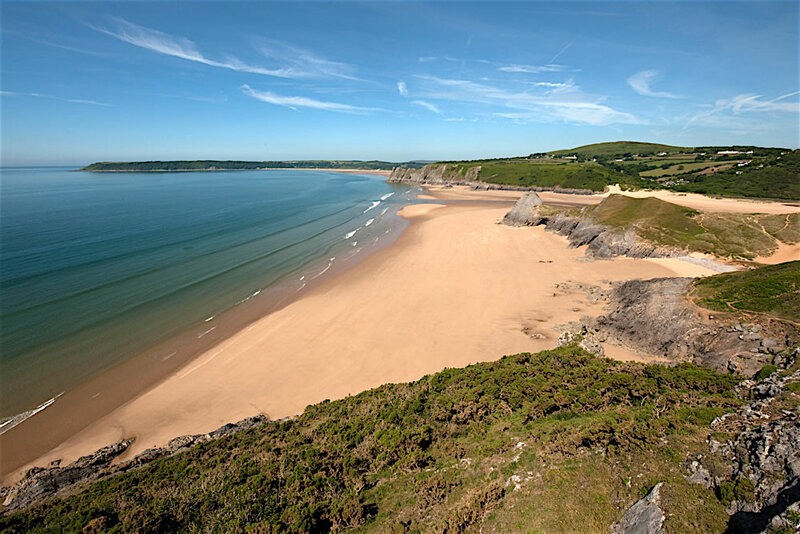 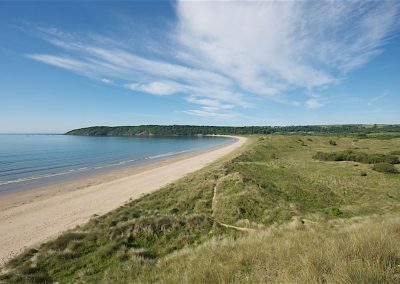 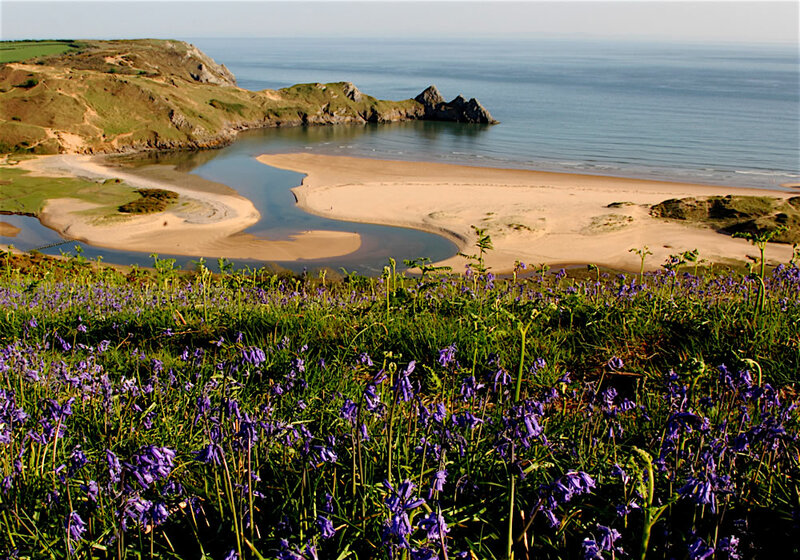 The other beaches on Gower have been given the Green Coast Award for natural, unspoilt beauty. 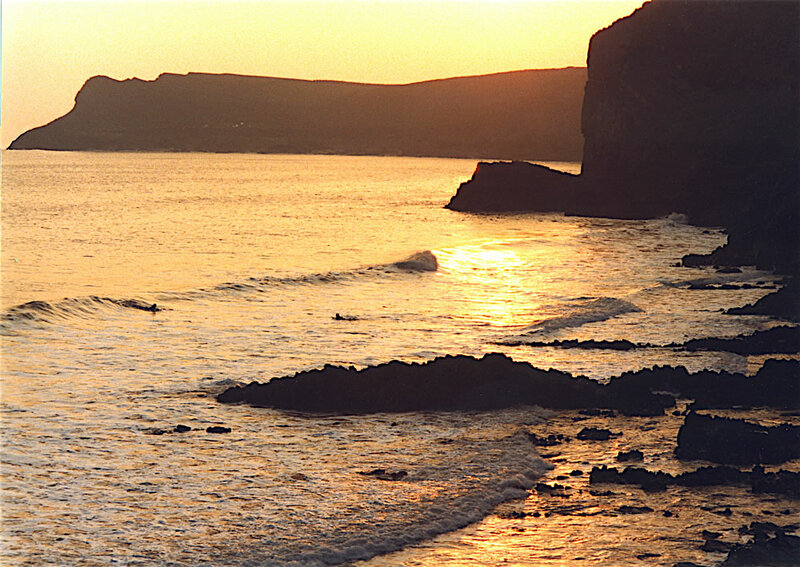 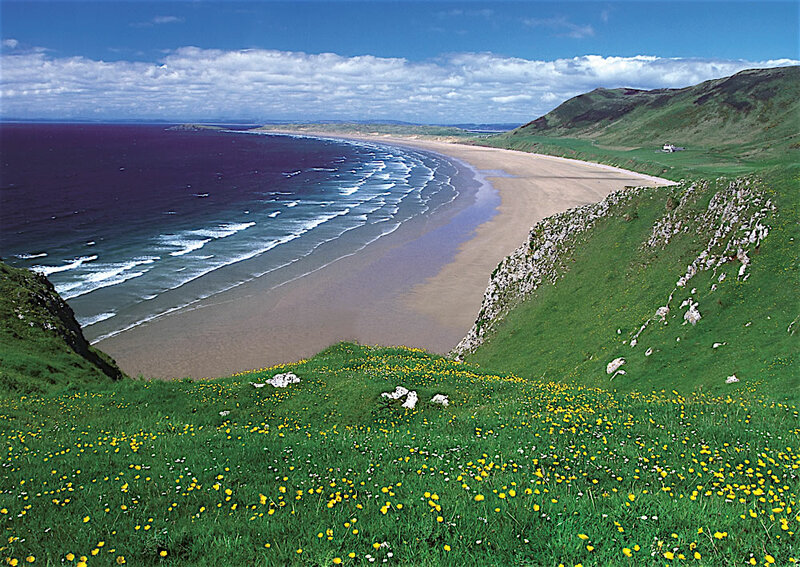 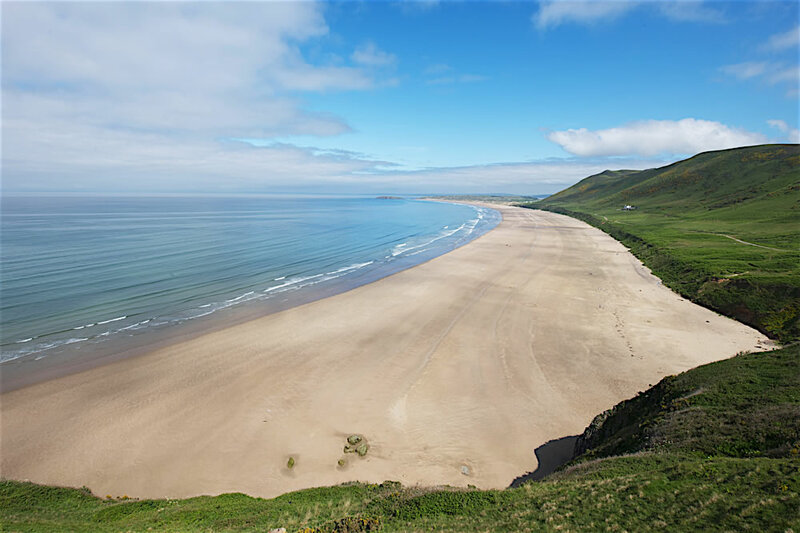 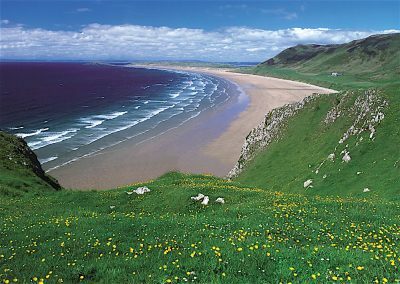 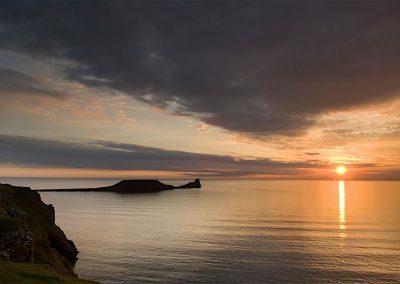 Rhossili Bay is one of the most popular in Europe, and it has a 3 mile sandy beach well know for its outstanding surf. 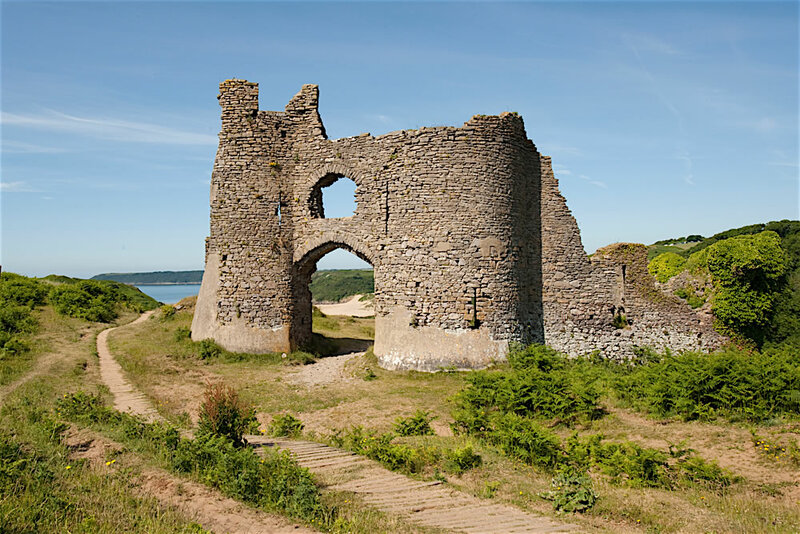 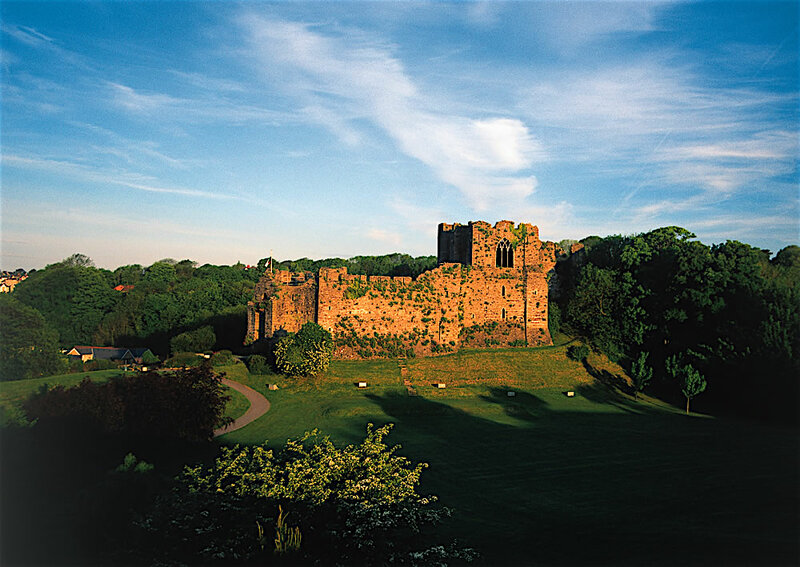 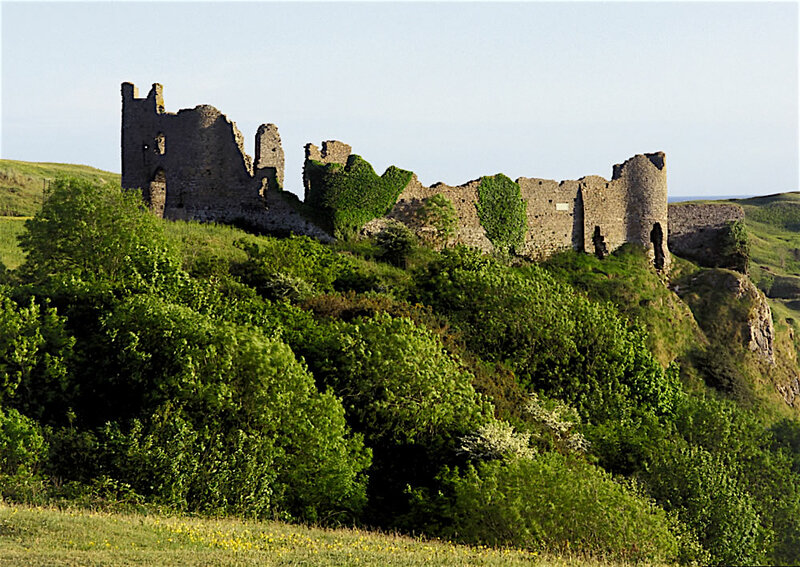 All these castles are surrounded by scenic, coastal paths. 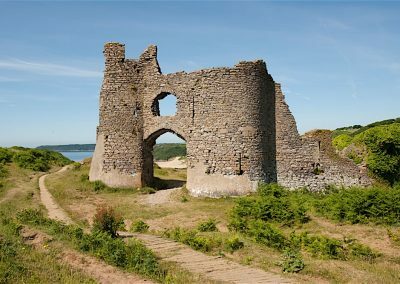 2012 marked the opening of the Wales Coastal Path, and this was the first coastal path to wrap around the coastal border of an entire nation. 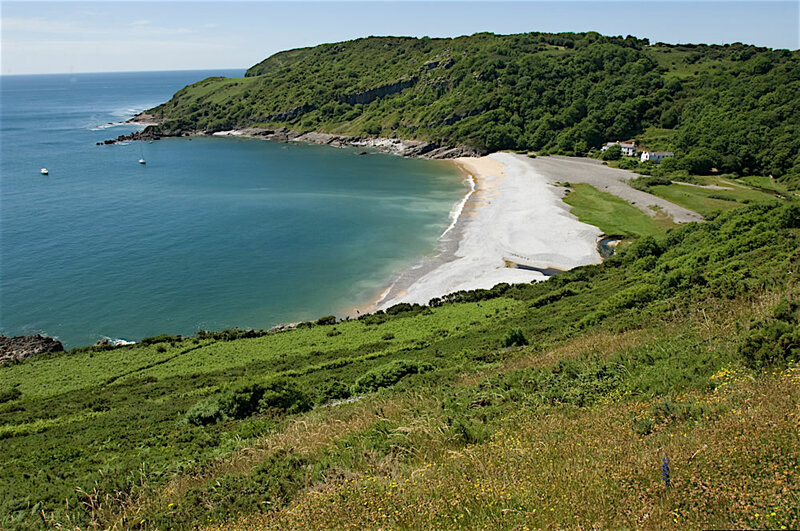 This coastal path provides walking routes to suit all ages, abilities and fitness levels.